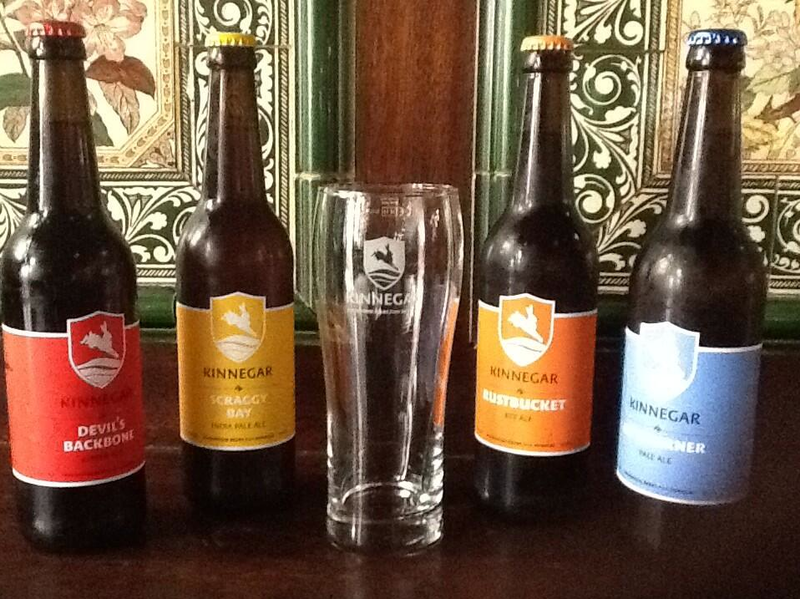 There are very few brewers in Ireland who have pursued a linear career path. Kinnegar’s roots are broad and diverse. They include the world of visual communication, perhaps explaining why displays like these at McDaid’s in Dublin and Shells in Strandhill appeal to us. 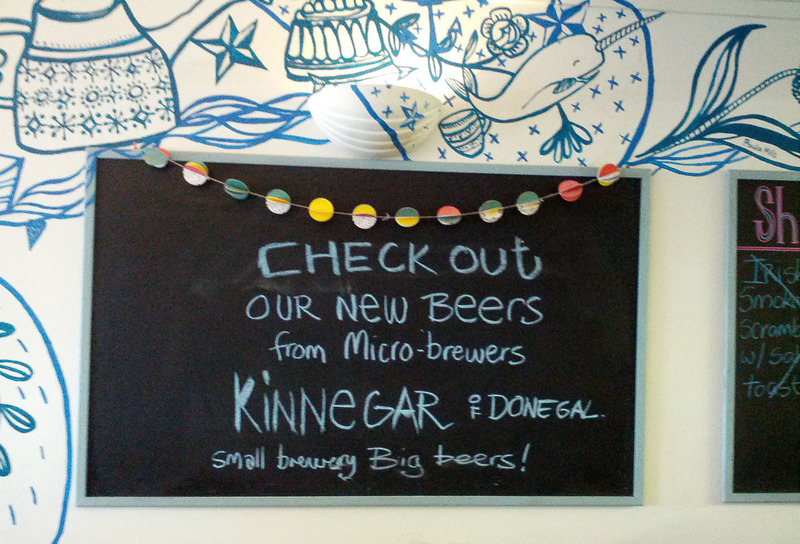 Thanks to both of you for promoting Kinnegar so beautifully and thanks to Di-Sien for sending on the Shells photo. This entry was posted on June 25, 2014 by kinnegarbrewing. It was filed under On the ground .